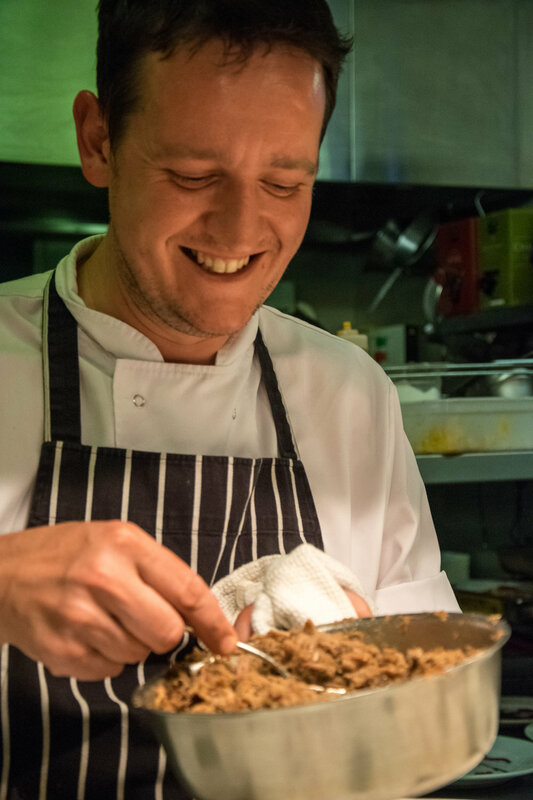 "...one of the best British restaurants..."
A modern food lovers paradise at the heart of Manchester's Northern Quarter, led by accomplished chef Anthony Fielden. TNQ believes in using only the finest seasonal ingredients the British Isles has to offer, to create bold & thought provoking contemporary British cuisine. Served in a relaxed & stylish dining room, loved for its exposed wooden floor & grand windows showcasing the iconic Smithfield Fish Markets. Every plate achieves that TNQ-defining balance of fresh locally sourced ingredients & seasonal flavours. Enjoy our Express Menu with 2 courses for £15.95 & 3 courses for £19.95 between 12 pm & 6.30 pm Monday to Saturday or our award winning roasts every Sunday 12 pm until 7 pm! Taste the best our kitchen has to offer with our A 'La Carte menu available 12 pm until 10.30 pm Monday to Saturday. Make the most of our weekly offers such as any Express main course or salad & select drink for just £10 before 2 pm Monday to Friday. Or celebrate in style with 3 courses & unlimited wine for £29.95 from our Happy Monday & Thirsty Thursday menu. From our renowned gourmet evenings to wine tastings and more, we have something for everyone taking place every month. See our Events sections for our full listings. Showcasing the finest ingredients the British Isles has to offer, seven days a week. 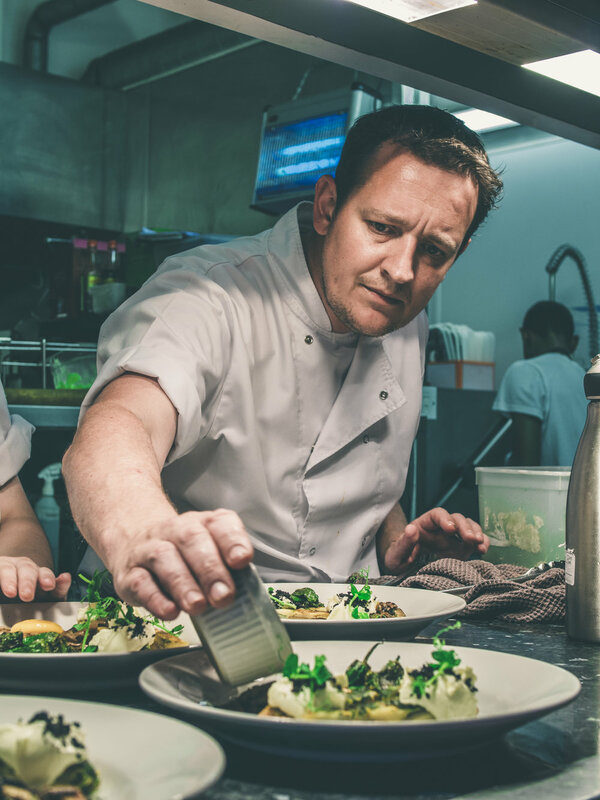 Having trained in top Manchester eateries since 17, Anthony's focus is serving 'gutsy and thought-provoking' dishes. Taking simple ingredients to create fantastic tasting food which allows the quality of the local ingredients speak for themselves. Striving to change TNQ's menus every 3 months to keep our food exciting, interesting & highlighting the best of Britain's seasonal ingredients.